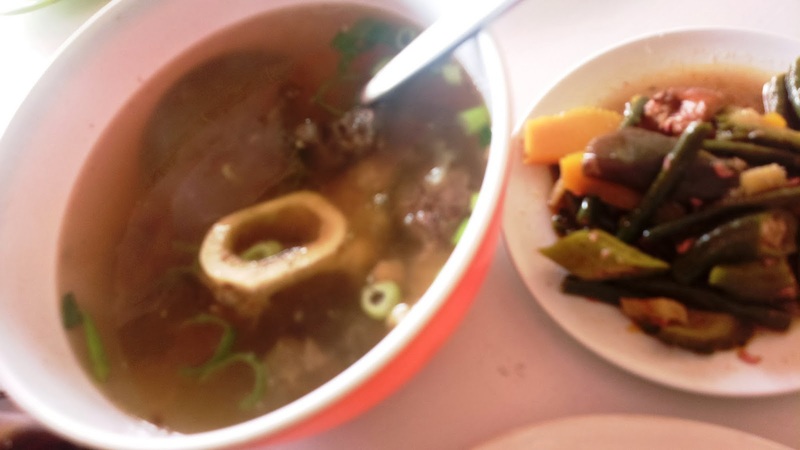 No one can resist a bowl of bulalo when it’s rainy or cold. And when in Urdaneta City, there’s a new place where you can scoop a spoon or gulp bulalo straight from the bowl. 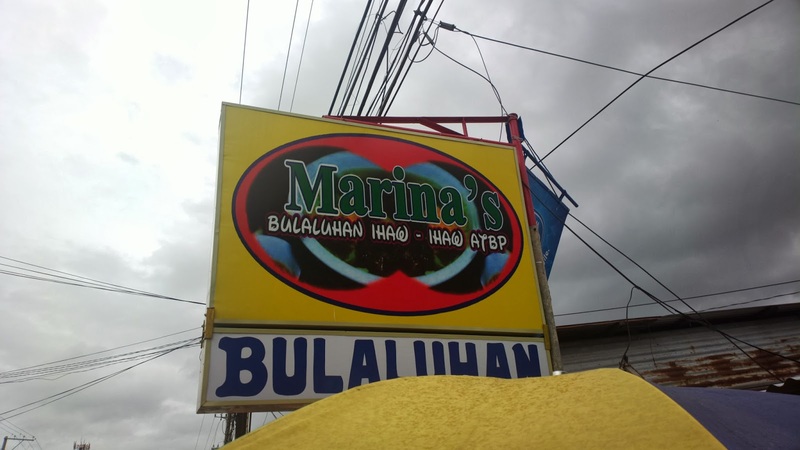 It’s at Marina’s Bulalohan Ihaw-ihaw Atbp. in Nancayasan, along McArthur Highway on your right going up north while on your left on the way to Manila. 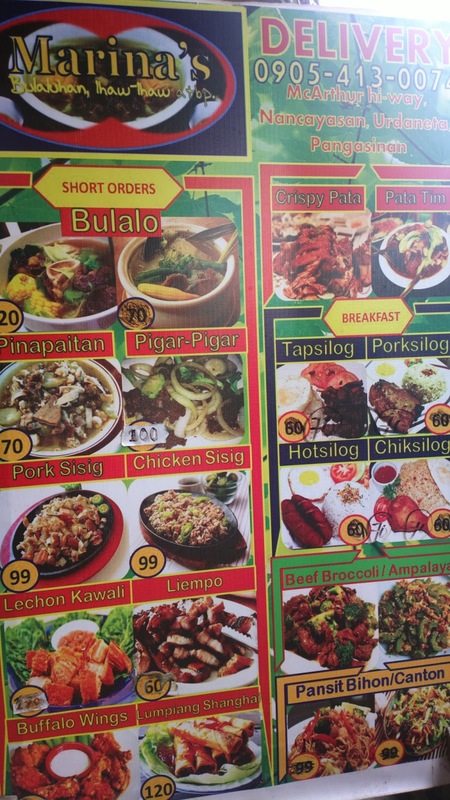 Other than bulalo, this place also offers other meals including grilled meat variants, breakfast specials, and other dishes that are readily available through the display counter or can be ordered while waiting. This food stop also features an inviting ambiance and is strategically located where motorists can easily find.